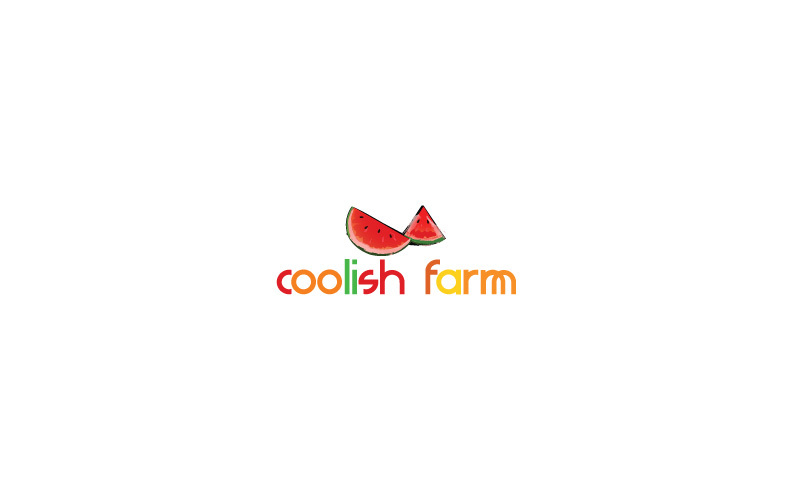 Coolish Farm is a prominent fruit shop in London. Maa Designs created logo for them. Our services are flyers, posters, print, folders, greeting cards.